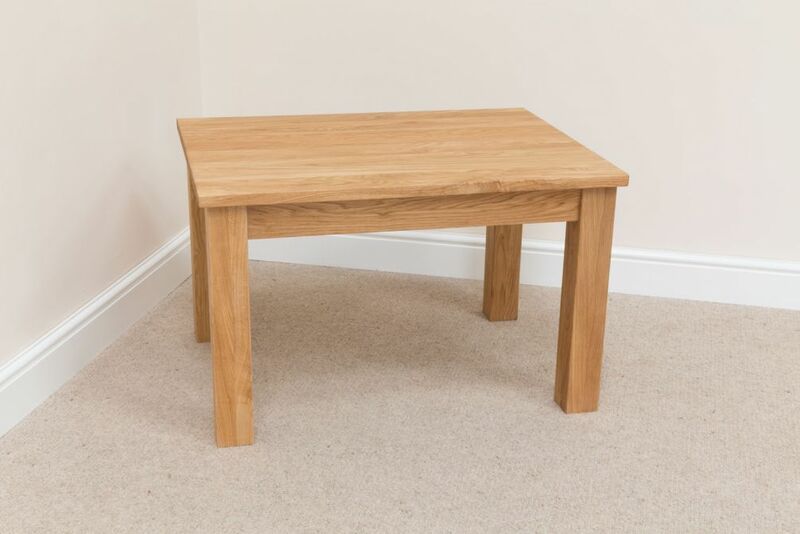 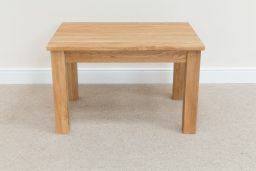 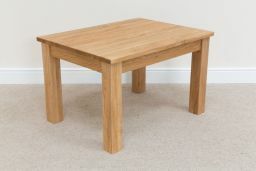 Baltic 100cm x 50cm solid oak coffee table. 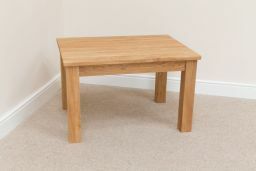 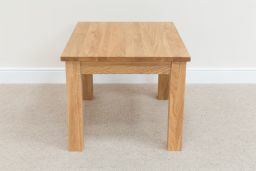 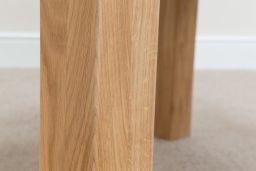 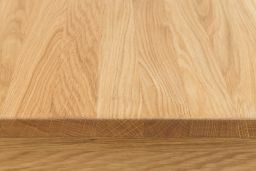 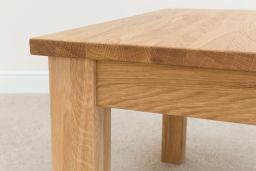 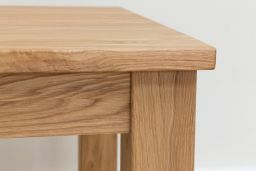 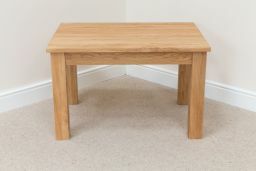 These premium oak coffee tables are supplied with a lightly oiled finish to bring out the beaity of the solid Baltic oak. 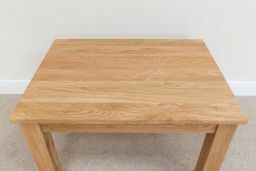 Made in Lithuania - MADE IN EUROPE.